With golden beaches, jagged mountains and national parks over flowing with wildlife, South Africa is the Africa you’ve always imagined. 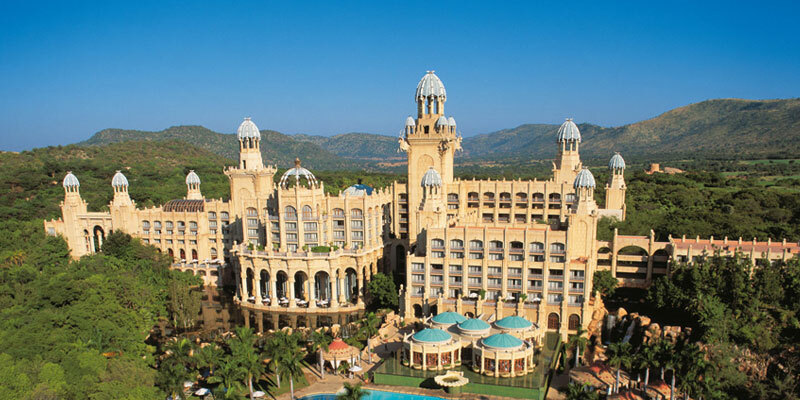 All main attractions covered like Gandhi Square, Nelson Mandela Square, Sun City : Enjoy sun city resort, wave Pool, African safari will give you a chance to come across big 5 which includes Lions, Leopards, Elephants, Wild Buffalo & African Rhino. Orientation city tour in Johannesburg, Gandhi Square, Nelson Mandela Square. Enjoy Sun city resort, Wave Pool. Excursion to Knysna lagoon, Bungee jumping bridge en route wilderness, Cheetah land & Crocodile farm, Optional activities like Bungee jumping. Explore Tsitsikamma National Park & Gorge Garden Root. 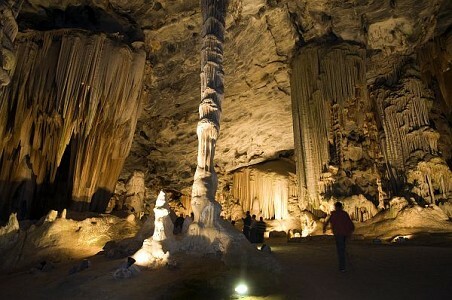 Explore Cango caves, Ostrich farm. 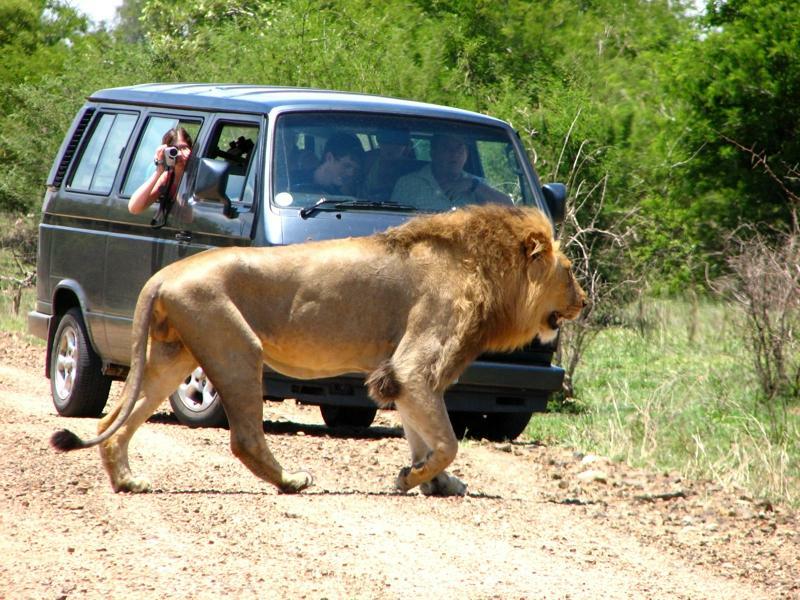 African Safari will give you a chance to come across Big 5, which includes Lions, Leopards, Elephants, African Rhino and Wild Buffalo. Explore National park at your own. Orientation city tour of Cape Town including Table Mountain with cable car, Scenic drive through Clifton & Sea Point. Explore Green market Square, Walk though the company Gardens, House of Parliament, The city wall, The castle and Slave lodge at Cape Town. 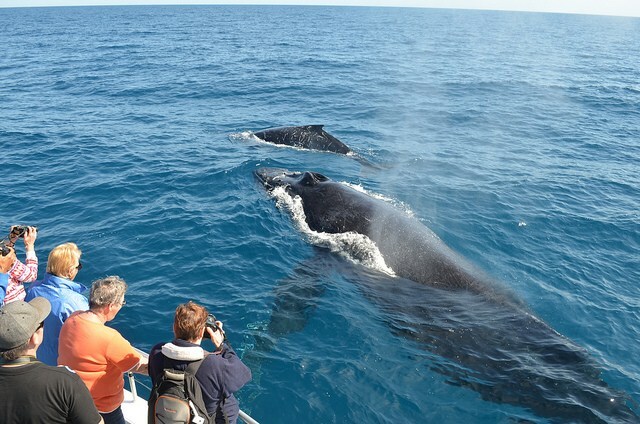 Full day cape peninsular tour Cape of Good Hope. Seal Island, Cape point with Flying Dutchman. 10 nights stay with daily breakfast. The great migration generally moves in a clockwise motion through the Serengeti Plains in Tanzania and the Masai Mara Reserve in Kenya, and then back again forming one big circle. The herds visitors can see is dependent on the time of year and location they are visiting. May and September are wonderful because it is less cold and especially in September, the wildlife viewing is excellent.